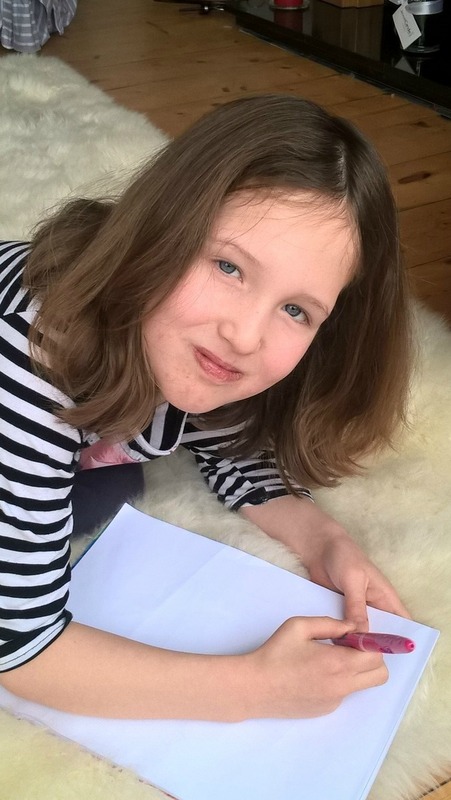 There’s nothing like the incentive of colourful, fun pens, pencils and stationery to encourage kids to do their homework. Well, that and various bribes and muttering about the removal of WiFi privileges. Maped Helix is a stationery company with a long history and has been making educational and stationery products for many years. Although best known for educational stationery, including the Helix/Oxford Maths Set, this year Maped are all about colour. They also have some quirky ideas which my two loved. 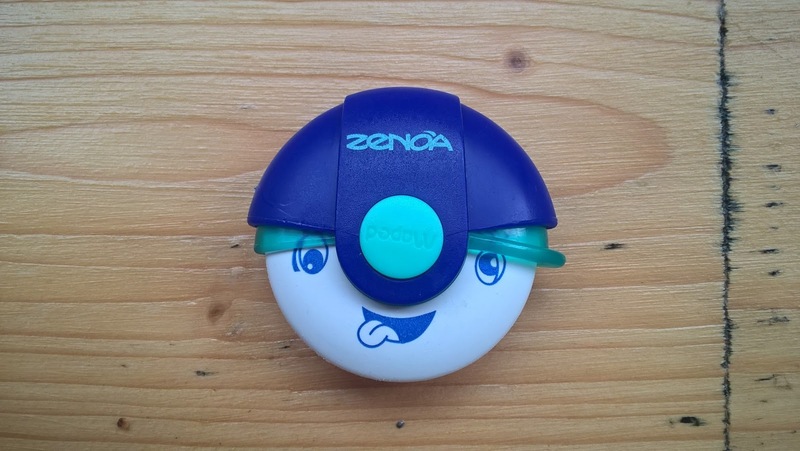 What about the Zenoa Collector eraser (PVC free) which has a happy or sad face or the pink Twin Tip Girly ballpoint pen which has four colours,two at each end. 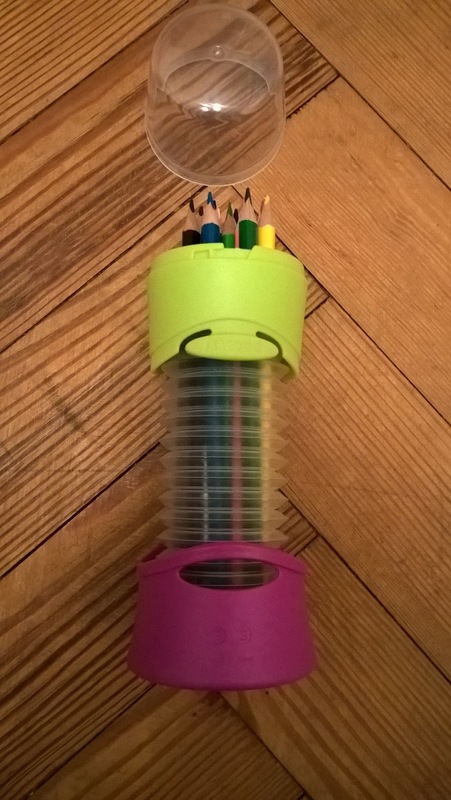 Then there’s the strangely bendy Flex Box full of coloured pencils which you can bend to fit in your backpack or satchel. We found the products to be solidly made and good quality. We have got through endless packs of cheap supermarket ‘value’ pens or pencils which give no colour and last precisely 15 minutes before they’ve been dropped on the floor and are impossible to sharpen ever after. I have a great prize bundle to give away which contains some ideal stocking fillers for Christmas. Maped Geo Custom 15 cm ruler. Please note some of these are different products to those pictured above. Entry is via the Rafflecopter widget – just click on the link. Terms and conditions apply. UK entrants only. The giveaway ends at 11:59 pm on Saturday 19th December. 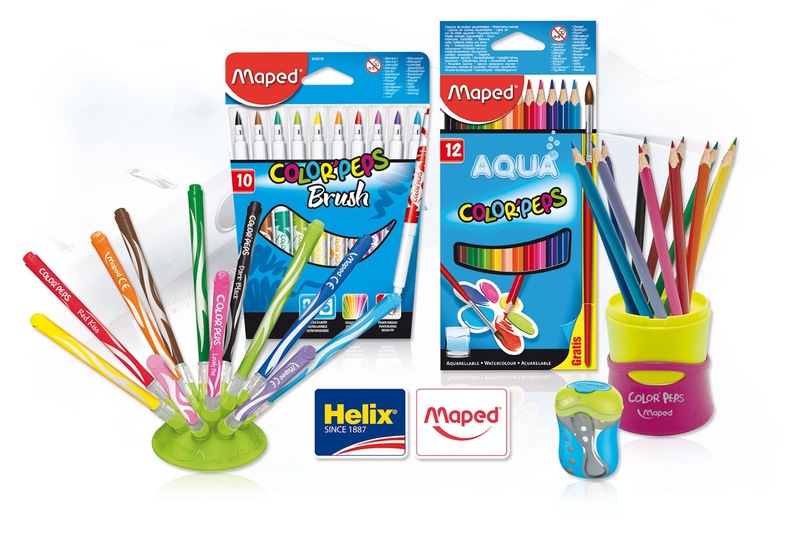 Further information about Maped Helix products, including stockists, is available on their website www.mapedhelix.co.uk/products.